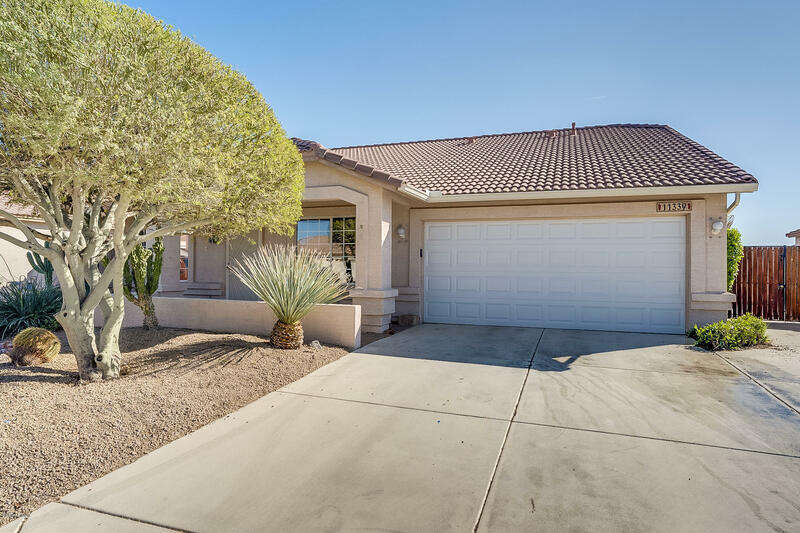 All MERIDIAN HILLS UNIT 3 homes currently listed for sale in Mesa as of 04/23/2019 are shown below. You can change the search criteria at any time by pressing the 'Change Search' button below. "Lucky for you, the Contingency fell thru!! 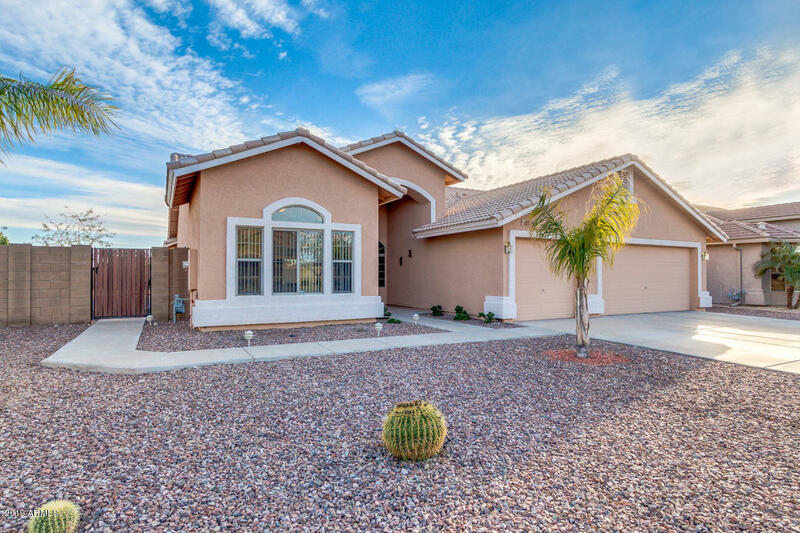 This High Interest Property includes 4beds+2baths Split floor plan. Features Huge backyard w/ large covered patio, multiple seating areas, storage shed, & heated peppletech pool. Low maintenance front yard, 3 car garage w/extended driveway, & RV gate. Custom Tile flooring, formal living & dining rooms, beautiful light fixtures, custom interior paint, family room w/fireplace, & lots of natural sunlight. Lovely kitchen is outfitted with stainless steel ap"
"Home comes with a 30-day buyback guarantee. Terms and conditions apply."